Rock and Roll Medicine. Jack White brings historic public health mainstream. Jack White, of the White Stripes, the Racounters, and others, introduced a solo album last month called Lazaretto. It’s an appropriate name for a rock star trying to maintain a dead musical form – the vinyl record. He made it in the Guinness Book of World records last month while recording and releasing the album in under four hours. (He did the same recently with Neil Young on Jimmy Fallon.) For many, records are alive and well, a lazarus move in the age of digital music. The lazarettos were isolation facilities, from plague or leprosy, but really places of death, with no chance of resurrection. White romanticizes the notion of quarantine, and of lazarettos in this NPR interview. He wishes he could have a month of a self-imposed quarantine to achieve some mindfulness, peace. In today’s ever connected world, radio silence is impossible to achieve. 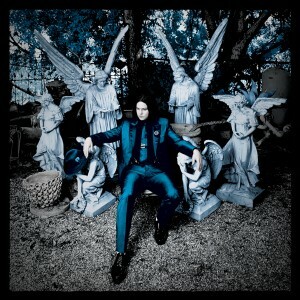 However, his album does mainstream the lazaretto. Having recently sailed past the famous (infamous) lazarettos in Venice, these have been fresh on my mind. The timing is right as well, as Venice recently celebrated the Festa del Redentore (Festival of the Redeemer). Besides their Carnivale, this is perhaps the biggest event each year in Venice. Both maintain prominent echoes of the plague. Carnivale provides an opportunity for masked revelers to party unending, where all the masked participants are equals. While strolling in Venice, it’s hard to escape going two steps without masks peering over your shoulder from a storefront. 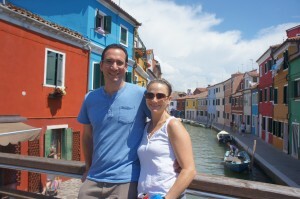 My wife, Stephanie, and I enjoying Burano. No plague around. 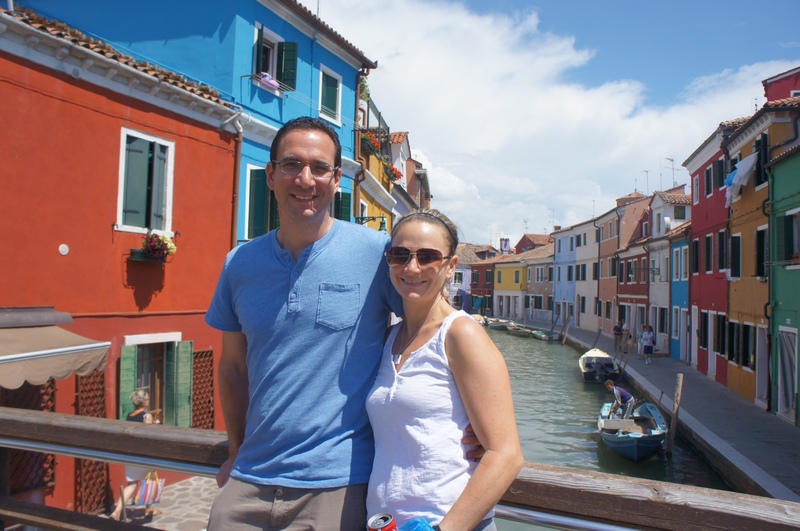 In the nearby island of Burano, a multicolored Adriatic gem, we stopped into the store whose family has been making these masks by hand, for hundreds of years. I purchased a beautifully rendered mask with its long white beak and glasses – the mask of the plague doctor. The ancient outfit consists of a floor length black coat, coated in wax to ward off the miasma. 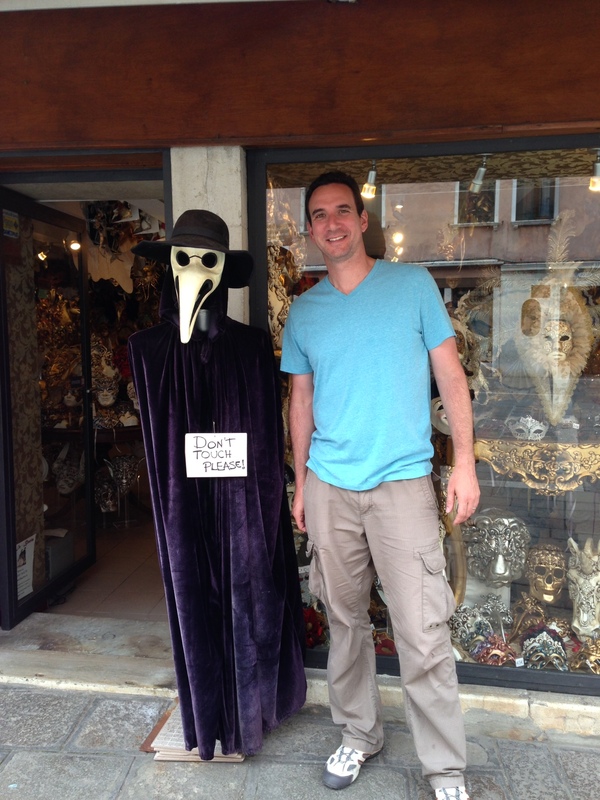 A plague doctor costume outside Venice store. The plague doctor carried a stick to keep patients at a distance. The long beak of the mask would hold aromatic spices to combat the stench of death, of rotting buboes, and to aid in warding off the disease. The Festival of the Redeemer is a reminder of the end of the 1576 plague that struck Venice wiping out half of the population. 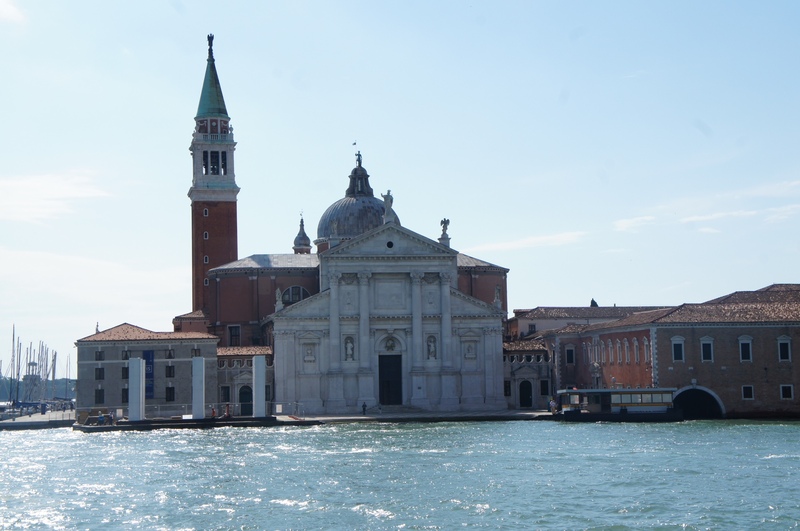 The lion city was laid to waste, but to honor the eventual halt of the plague, the church Il Redentore was built across the water from St. Mark’s Square. During the festival, a pontoon bridge is created to cross the water, a bridge that arises within days atop the waterway, and disappears just as quickly. The Black Plague, the period that began in 1348, begat subsequent plague epidemics almost every generation until the 1700s throughout Europe. 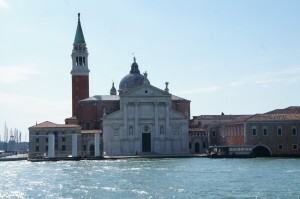 Venice was at the heart of it all, being a maritime city, an Italian port city where the world first began to flatten. In their efforts to quell the plague over the centuries, Venice can be described as the birthplace of public health. They instituted maritime quarantines, public health boards, magistrates, and military type policies which gave public health officers potentially more powers than political rulers. Families forcibly removed from homes, ships held at sea, movements in and out of cities, neighborhoods halted. Without knowing how plague was transmitted until the end of the 19th century, every effort had to be tried. Ships were held at sea for forty days before arrival (hence quarantine-for 40), crews placed into the lazarettos. Lazaretto Nuovo sits in view from Venice, its main quarantine location. The ships were fumigated, everything aboard exposed to the sun. Sailors locked away, hoping they wouldn’t develop the characteristic buboes, the sweats, confusion, nausea, or tokens of the disease. If they did, they would be hauled to Lazaretto Vecchio, where they would most likely die. In Venice, death abounded yet transformed today into modern celebrations of life. In Venice, as in many European cities, you can’t escape the plague; it lives in stories, architecture, churches, plague columns, and celebrations. The plague is resurrected throughout Venice. Will there be modern plague of the scale/scope of the Black Death? 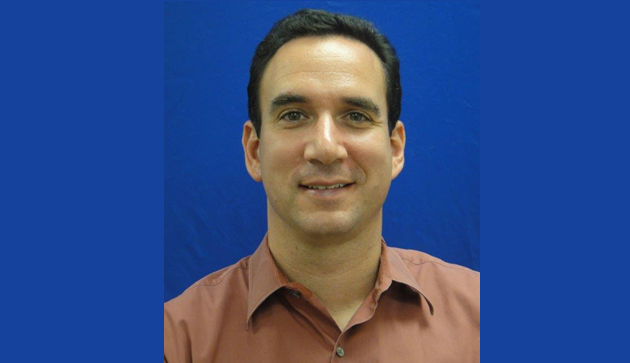 In today’s world, some infectious plague seems poised to strike, most recently in the form of Ebola virus or MERS. Having just watched World War Z, and almost any new TV show, it seems the undead are alive and well. I hope a modern plague and hence the lazaretto, stay dead and buried. Except for my record player. Thanks, Jack.